Need new Transponder Keys or Laser Cut Keys? Far too often while in a rush, many drivers exit and lock their car only to discover that their only set of keys remains in their car. And what’s worse is they do not have a replacement key available. 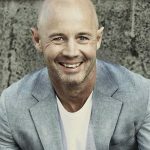 If this has happened to you or you want to avoid this happening to you, and you live in Maryland or Washington DC – we have the perfect solution for you. We at King Locksmiths provide our customers with the highest quality of laser cut keys and transponder keys for any automobile in the Maryland and Washington DC area. We pride ourselves on the most diligent 24/7 service in the area. And with our high tech equipment, we can make a duplicate transponder key or copy of a laser cut key that will work perfectly for your car. We believe that your duplicate transponder key and/or laser cut key should work as well as the original when using on your automobile. 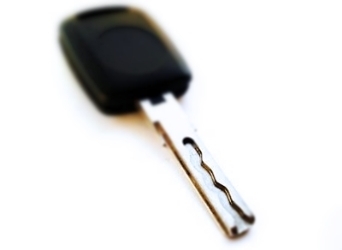 Therefore precise service is of the highest order here at King Locksmiths when we make your replacement keys. Our highly trained staff is another way we ensure that your replacement copy of your transponder key and laser cut key for your car is of the highest quality. Each of our highly trained locksmith technicians has five years or more of successful experience. You can rest assure that we will make your duplicate copy of your transponder keys and laser cut keys an exact match for your automobile. Because in a time of emergency, the last thing as an automobile owner want to do is rely on a flawed devise to open your car. 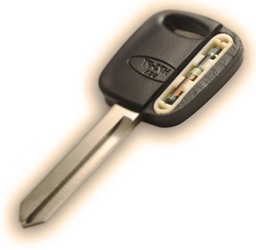 So if you live in the DC metro area, and you are in need of a duplicate copy of your transponder key or laser cut key, rest assured that King Locksmiths can grant you the high quality service you are looking for. We also provide a 10% discount for Military, Students and Seniors. If you need transponder keys or laser cut keys made fast and with precision we are at your service 24 hours a day. You can view our other Automotive Locksmiths Services here or phone us one of the numbers listed below. Transponder Keys and Laser Cut Keys https://kinglocksmiths.com/transponder-keys-laser-cut-keys/ Sorry, this page does not have any ratings yet.